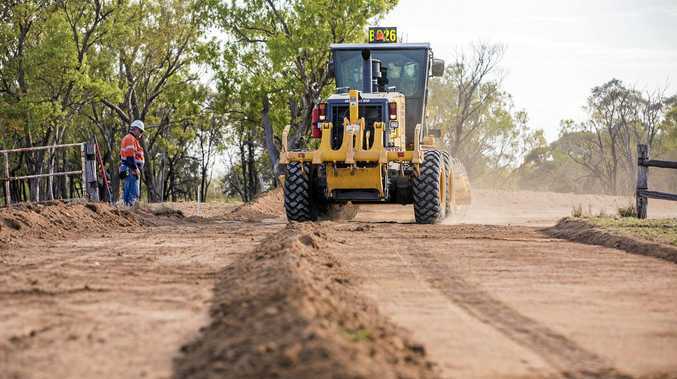 MINES proposed in Queensland will be determined by the "market" says Premier Annastacia Palaszczuk, despite the State Government being the gatekeeper of project approvals. Speaking in Townsville on Friday in support of Australian Mines Limited's proposed $1.4 million Sconi Project ore mine at Greenvale, Ms Palaszczuk said the market would "decide what projects go ahead and what projects don't". The declaration comes as the State Government has been accused of deliberately delaying the approval processes for Adani's proposed Carmichael coal mine in the Galilee Basin. Adani Mining chief executive Lucas Dow said the market demand for Carmichael coal was "strong". "Customers (are) primed and eagerly awaiting our product," he said. "We remind the Queensland Government that our market is India, the fastest growing large economy in the world. "There is no market over the next 20 years which offers more trade and investment to Australian businesses." Mr Dow said finance was in place to deliver the Carmichael Project without the need for government funding. "Now is the time for the Queensland Government to get behind the Carmichael Project by signing off the final environmental management plans once and for all," he said. "In terms of getting started on the mine, we have submitted our remaining management plans." When asked about the Department of Environment's controversial decision to refer Adani's Black-throated Finch Management Plan for external review, Ms Palaszczuk said the process would be completed in the prescribed eight weeks time frame. "That is the timeline and that is the timeline they must meet," she said. Ms Palaszczuk said the review would be make public when completed. Ms Palaszczuk said the Sconi Project, which has been granted "prescribed project status" by the State Government, was "great news" for the local Townsville economy. 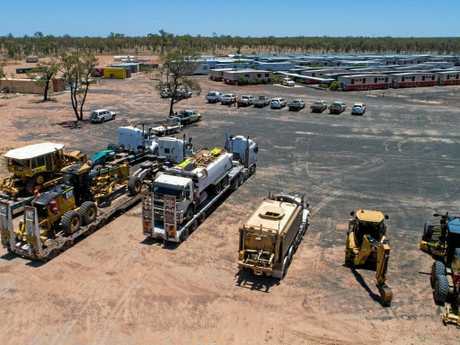 The new project status means approvals for the mine, which will produce nickel, cobalt and scandium, will now be streamlined with construction expected to commence later this year. "The market will decide, but there is every indication, now the Co-ordinator-General would not give that approval if they did not meet the threshold tests, so let's be very clear on that," she said. "This is good news for Townsville, it's jobs, jobs, jobs, and this year my government has a big focus on jobs and especially in regional Queensland, where I know that jobs are so important for the livelihoods of the towns and the cities. "As we know the market will decide what projects go ahead and what projects don't, this is vital components for the manufacturing of batteries." Ms Palaszczuk said there would also be scope for former Queensland Nickel workers to gain employment on the Sconi Project due to the similar skill requirements. "On my trade mission to South Korea I was able to meet with the company, the company is very keen to look at the skills that some of the workers have who used to work at Queensland Nickel, which was shut down by Clive Palmer … some of those workers with those skills will be able to get direct employment (on the Sconi project)," she said.